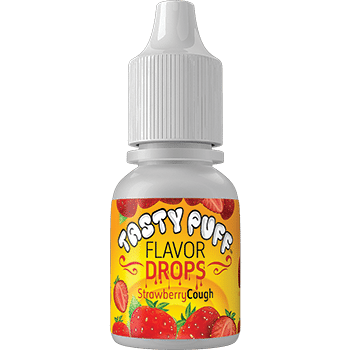 NEW Tasty Puff Pre-filled Atomizers available in 10 top selling e-juice flavors! 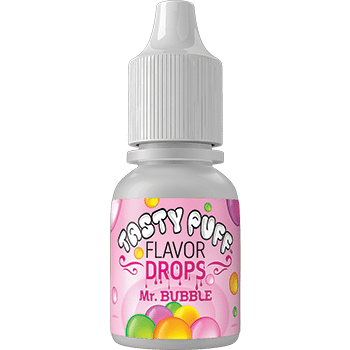 These atomizers are a hot new Tasty Puff item. 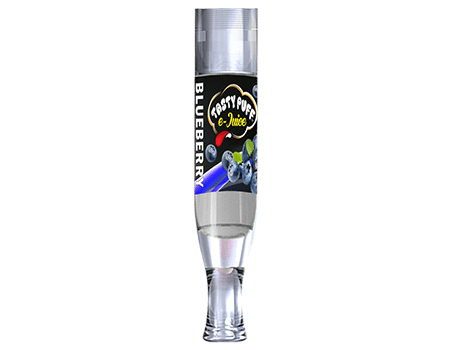 Each tank contains 2.2 ml of high quality Tasty Puff E-juice available in the 10 mg level.